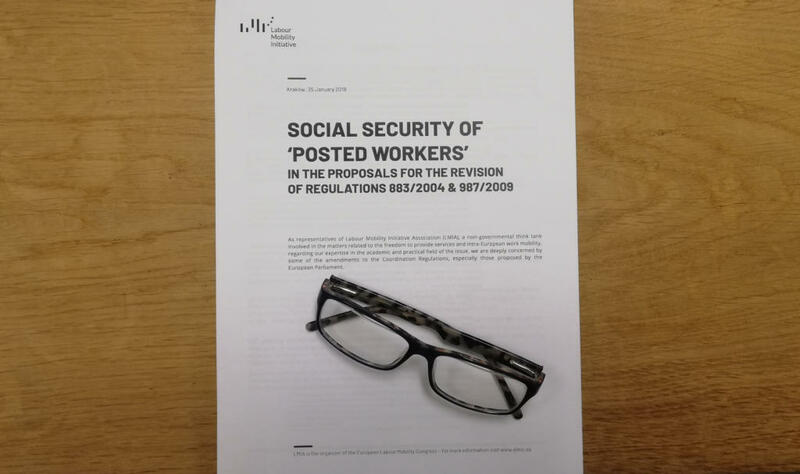 Social Security of ‘Posted Workers’ in the Proposals for the Revision of Regulations 883/2004 & 987/2009 – LMIA’s new legal analysis is out now! As the work on the revision of the social security Coordination Regulations is drawing to a close and has entered the phase of interinstitutional negotiations (‘trilogues’), we at the Labour Mobility Initiative Association (LMIA) took time to thoroughly analyse the proposals. Result? We are deeply concerned by some of the amendments, especially those proposed by the European Parliament. We voiced our concerns in a brand-new analysis, which is retrievable here. The final version of the revision will be the result of the negotiations between three European institutions. On 13 December 2016, the European Commission tabled a proposal to revise Regulation 883/2004 on the coordination of social security systems and its implementing Regulation 987/2009. On 21 June 2018, the Council (EPSCO) reached its General Approach in this regard. 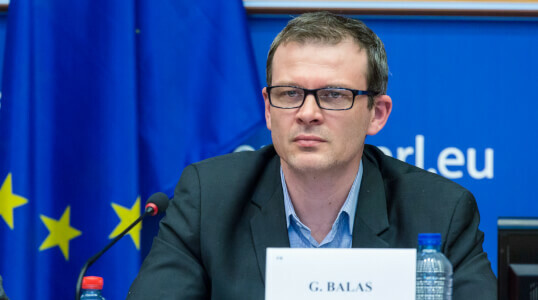 On 23 November 2018, the European Parliament’s EMPL Committee finalized its Report and subsequently adopted the negotiation mandate. Upon analysis, we came to realise that the issues concerning of the maximum period of continued application of the same legislation to posted workers (18 or 24 months), the minimum period of ‘being subject to the legislation’ of the sending Member State prior to posting (1 or 3 months) or the time of ‘a reset’ before a fresh period of posting is authorised (2 or 3 months) are highly political and discretional ones. Nevertheless they should be decided on the basis of empirical data as they will have far-reaching practical consequences for workers and employers alike. This is why in our analysis we focused on possible consequences of four core aspects of the proposed amendments, set out below. They may sometimes escape attention, but are arguably the crucial issues for upholding the principles of the EU’s social security coordination rules. In a nutshell, those principles are intended to put the protection of insured persons above the interest of the Member States. One of the profound achievements in this respect is the principle of the single applicable legislation. It prevents simultaneous coverage by a number of social security systems, as well as that a person be left without social security cover. Last but not least, it serves to avoid administrative complications which may result from frequent shifts of applicable legislation. The (so far) missed opportunity to provide competent institutions with an effective tool for identifying ‘letterbox companies’. 1. Subject to the legislation. In draft Recital 16 in fine of the Preamble to the Regulation 883/2004, the European Commission’s and the European Parliament’s proposals replace the concept of being ‘subject to the legislation of the Member State’ with ‘a prior link to the social security system’. This goes against the latest CJEU judgment in C-451/17 Walltopia and may result in excluding the most vulnerable persons from the benefits of coordination. In the light of the above, in Recital 16 a reference to ‘the legislation of the Member State’ is needed instead of a reference to ‘the social security system’. This would provide the wording consistent with Title II of the Regulation 883/2004. A reference to ‘the legislation’ is more inclusive and has a broader meaning than to ‘the social security system’. It provides legal clarity in line with the recent case law and improves employability of vulnerable persons. The current interpretation of the ‘non-replacement condition’ set out in Article 12 of the Regulation 883/2004 differs from the concept developed in Directive 2018/957 and it may create unequal treatment of the sent workers subject to the sequence in which they are sent. If over-interpreted, it allows only the first worker sent to the same place and the same work to enjoy the benefits of coordination. It imposes negative consequences not so much on employers as on workers. We therefore called for the very ‘the non-replacement condition’ to be consistent with the definition recently adopted in the revised Posting of Workers Directive 2018/957. The non-replacement condition should apply only after the maximum period of the continued application of the legislation of the sending Member State elapses. Under no circumstances should the ‘non-replacement condition’ prevent workers from the benefits of coordination. The new concept of ‘the largest share of work activities’, proposed by the European Parliament as the amendment to Article 13 of the Regulation 883/2004, as the only factor determining applicable legislation for persons pursuing their work activities in two or more Member States, undermines one of the greatest achievements of coordination – the certainty of law. ‘The largest share of work activities’ may be assessed with certainty only ex post and may change frequently. As a result, workers and their families will be affected by fragmentation of social security contributions and frequent shifts of applicable legislation. Stable affiliation to the single legislation should be guaranteed for persons pursuing their activities in two or more Member States. Frequent changes of the applicable legislation and uncertainty thereof are contrary to the very purpose of coordination. The European Commission’s proposal and the Council’s proposal seem to avert such consequences. 4. Letterbox companies – no instruments to fight or prevent this abusive practice. The ongoing revision of the Coordination Regulations brings about a unique opportunity to provide competent institutions with an easy-to-use practical tool to tackle the matter of ‘letterbox companies’. Sadly, the current proposals are missing effective regulations in this regard. It is for that very reason that we recommended adding new elements when identifying potential ‘letterbox companies’. More attention should be paid to the lack of true intention of running business in the Member State of establishment as well as to personal or financial connections with client(s) in a host Member State. Another chance missed or… taken? 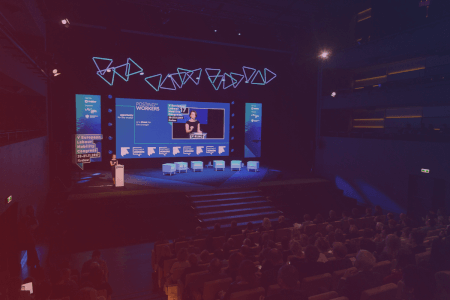 The date formally scheduled in the European Parliament to vote on the proposals to revise the Coordination Regulations is 19 April. In the meantime, the trilogues proceed (the next rounds thereof are set for 31 January and 5 February 2019), carefully steered by the Romanian Presidency. Thus, there is still room for coming up with solutions introducing changes which at the same time will not blight the principles on which the EU social security coordination rules are based. One may hope such a unique opportunity will not be wasted. 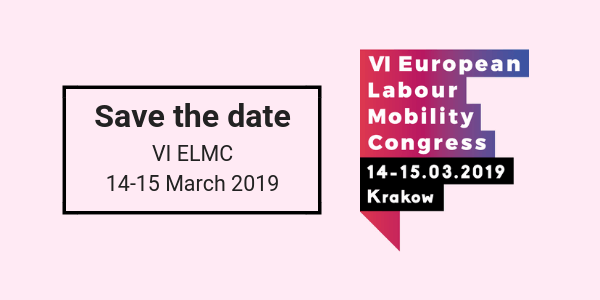 VI European Labour Mobility Congress – save the date!